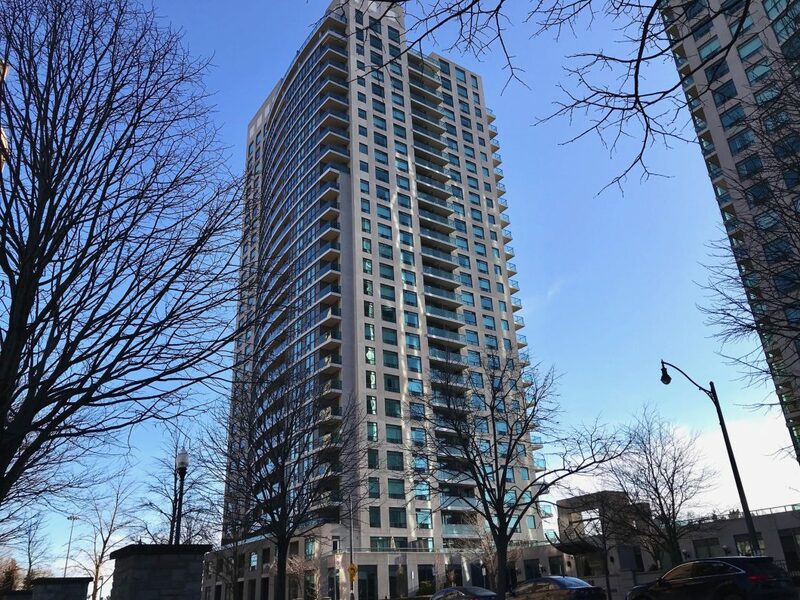 Immaculate One Bedroom Plus Den Condo In Menkes Luxurious ‘Spectrum” In The Heart Of Yonge And Sheppard. This Bright And Spacious Unit Features Open Concept Living With Quiet North Exposure. Building Amenities Include Exercise Room, Sauna, Party Room, 24 Hr Concierge, Guest Suites And Plenty Of Visitor Parking! Includes 1 Parking Spot and 1 Locker. Close To The Highway, TTC, Restaurants, Shops, Parks And More.